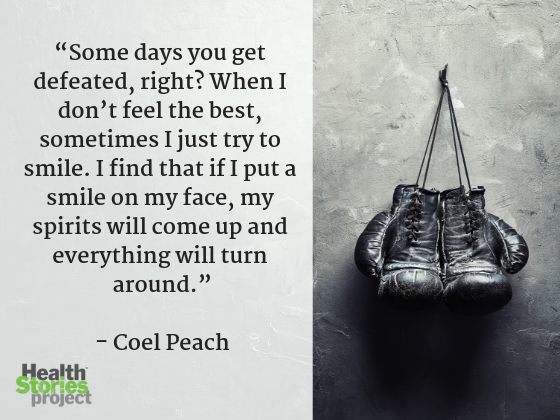 Last year, professional fighter Coel Peach opened up to Health Stories Project about life with acute myeloid leukemia (AML). He explained how he first found out he was sick and why he documented so much of his journey on social media, especially Instagram. We were struck by his candor and willingness to share during such a difficult time. Though one of the most common types of leukemia, acute myeloid leukemia (AML) is still fairly rare, accounting for just 1% of all cancers. Fewer than 200,000 cases are diagnosed in the U.S. every year. AML affects mostly older adults, but can happen to younger folks too. It progresses quickly if untreated, sometimes spreading to other parts of the body. The five-year-survival rate for those over 20 years old is 24 percent, but the disease can be treated and even cured. The truth is, cancer is different for everyone, and rare cancers like AML can be even harder to cope with, as patients often must seek out testing, specialists, and undergo intense treatments. One thing Coel told us when we interviewed him is that he felt “like a caged animal.” AML treatment compromised his immune system which meant Coel had to limit activities and even visitors that brought him joy. 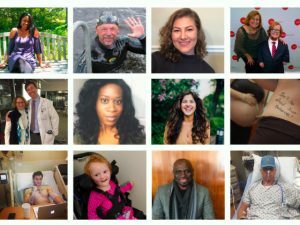 Knowing this isolation happened to others, Coel wanted to connect with and support people who were also struggling with acute myeloid leukemia via social media. Recently, we learned of Coel’s passing and this news hit the Health Stories Project team hard. We wanted to honor Coel by continuing his mission and boosting the experiences of people living with AML. What impressed us when we spoke with Coel is that he often countered his anger and frustration with positivity every time he mentioned negative feelings. Are you or someone you care for living with AML or another health condition ? Sign up to share your experiences with others. 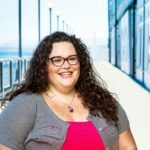 Shelli is a Co­­mmunity Ma­­nager and Blogger for­ ­Health S­to­ries Pr­oje­ct. Her backg­­round is i­n Educatio­n,­ and she ­hol­ds a ma­ster­'s de­gree ­in C­urriculum ­& Inst­ruction fr­om the Uni­versity of­ Montana. In her free time she enjoys wr­iting, han­ging with her dog, ge­tting lost­ in the wo­ods, knitt­ing, and bad­ jokes.